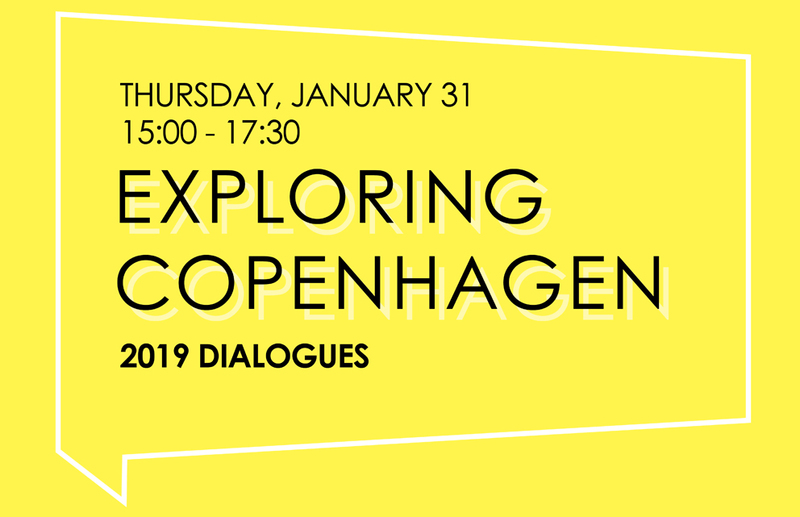 Scaledenmark welcomes you to the book launch of Exploring Copenhagen, an urban anthology reflecting on the last 25 years of Copenhagen’s urban development to provide insight into the challenges and successes of its designed-society. Building on the stories within Exploring Copenhagen, the book launch is the first event of our 2019 speaker series featuring the voices behind the “Ørestad” chapter - telling the untold stories behind creating and living in Copenhagen’s urban-suburbia. Come join the dialogue, network, and become inspired by fellow citizens, creators and decision-makers - and most importantly, meet the talented professionals behind the book! The event is free and refreshments will be provided.